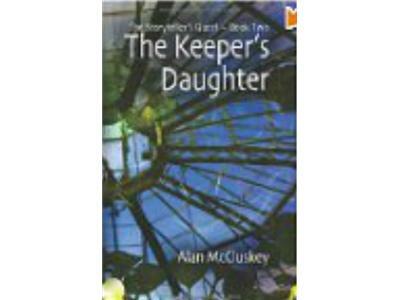 Alan McCluskey is the author of Boy and Girl, The Reaches, and Keeper's Daughter. 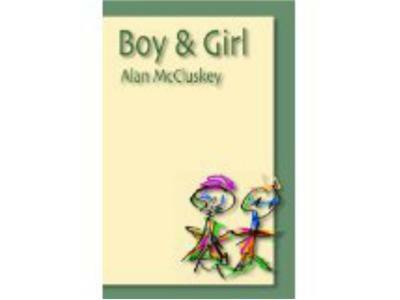 He writes poignantly about gender identity issues, alternate realities, friendships and dream worlds. He weaves wonderous threads of individuals into more complicated relationships. Very rich writing. 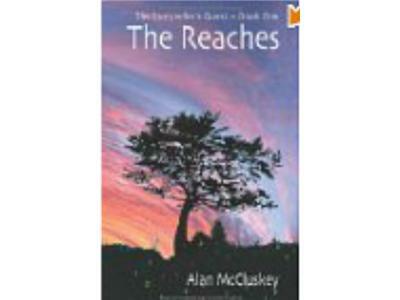 McCluskey shares his life journey from being schooled in mathematics, to teaching - where one student critiques him by saying he taught her "the creative value of madness." 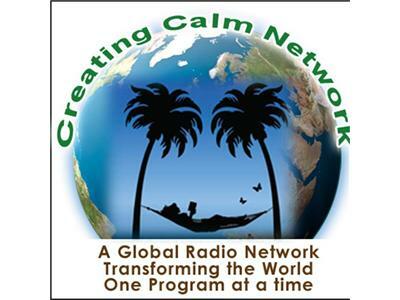 Interviewed by Ann White and Ginger Dawn Harman of The Creating Calm Network, Alan shares his writing style and thought processes as he develops these mind and thought altering works. 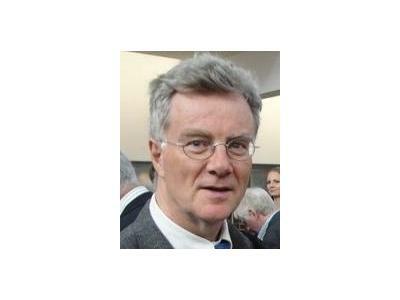 Alan is a member of The Geneva Writers' Group.